With 7.0fps high-speed continuous shooting feature with the help of the 24 MP CMOS sensor and Full HD 60p movie shooting. The lowest price of Canon EOS 80D Body is P37,914.99 at EXPANSYS, which is 55% less than the cost of EOS 80D Body at Galleon (P83,421). The latest price of Canon EOS 80D Body was updated on Apr 15, 2019, 09:51. Computer communication (Hi-Speed USB equivalent), GPS Receiver GP-E2, Connect Station CS100 connection, Wi-Fi, HDMI mini terminal, External microphone, Eye-Fi card, NFC. Hi! Ask ko lang if saan or meron ba dito nagbebenta ng used canon digital powershot SX520 HS ung model? 2 pcs. need ko. NCR sana if meron. Thanks very much. 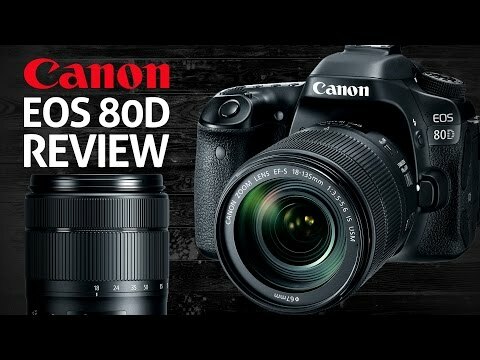 Hello..nais ko po magtanong at makahingi narin ng advice kasi ang aking Canon EOS 80D Body hindi man.turn ON. Maayos parin po ba ito?